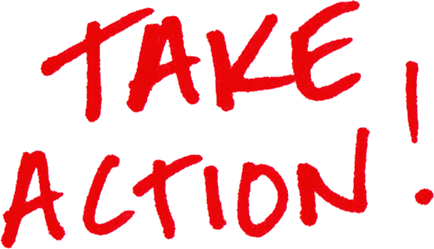 *NOTE* Please join us for a Roadeo meeting following the SMC meeting on March 7th. 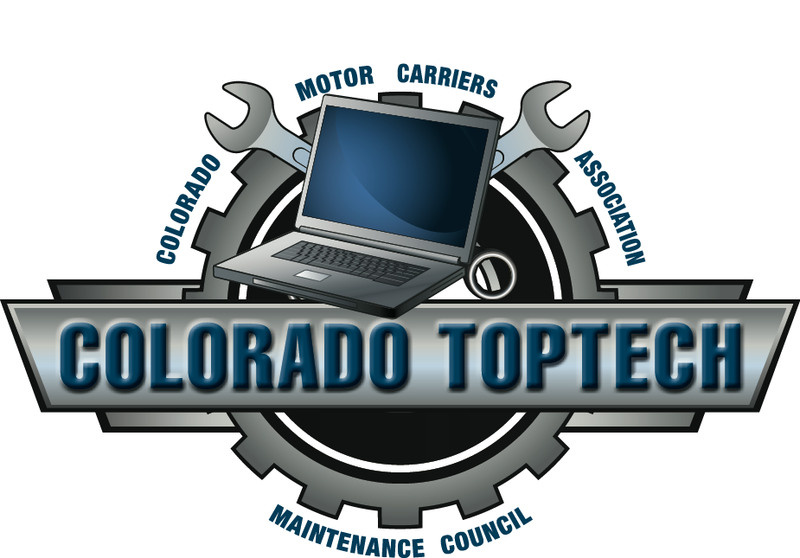 The Safety Management Council of the Colorado Motor Carriers Association is pleased to provide Safety Awards Nominations. Mark Your Calendar – April 12, 2019 is the annual Safety Awards Banquet. Click here for more info! 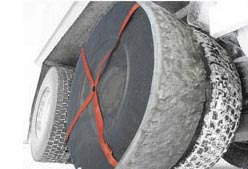 All of these commercial tires are available through the CMCA National Account Program. Click here to learn more about truck tires, retreads, rv tires, and commercial light truck tires. For additional info, contact Brian Maus, Michelin Territory Business Manager, at brian.maus@michelin.com. Hosted by Lincoln College of Technology-Denver Campus. This competition is open to member and non-member technicians. Entry fee is $50 per person, which includes breakfast and lunch. Prizes include tool boxes, tool cart, cash and gift cards. Winter driving this year has been a little trickier, with (thank goodness) more snow this year. But that means that motorists have to be a little more in tune with what's on their vehicles to get them through winter driving conditions. Three state lawmakers want to tighten up the rules around the equipment on people's vehicles during the rough winter months. There's some irony involved, too. House Bill 1207 was introduced this week in the Colorado General Assembly. Its House sponsor is Democratic Rep. Dylan Roberts of Eagle. In the Senate, the measure is sponsored by Democratic Sen. Kerry Donovan of Vail and Republican Sen. Bob Rankin of Carbondale.